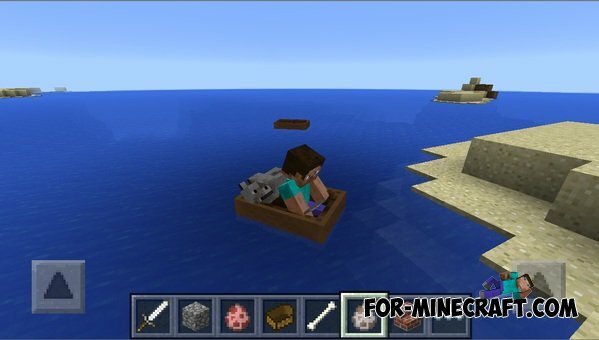 Minecraft PE 0.11.0 - what's new? 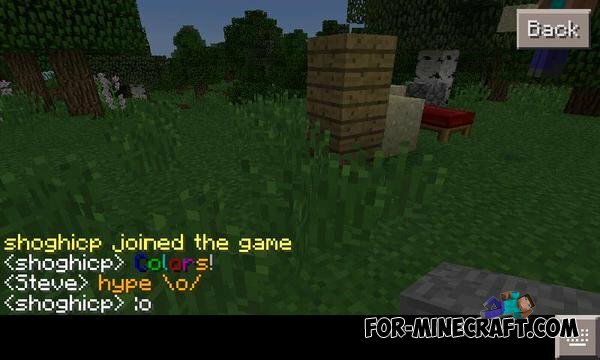 For-Minecraft.com » Minecraft PE 0.11.0 » Minecraft PE 0.11.0 - what's new? If you believe Developer News MCPE, then release 0.11 should be held in March or April. In contrast to the 0.10 and 0.9 - 0.11 to be well, just a huge change. First - be redesigned pocket realms, new features being added. To do this, Mojang founder PocketMine invited to his team. Shoghi Cervantes got a ticket to the team Mojang for his many works on the development of PM. Already, he has made it possible for the notification that you have been given the ban, kick from the server, chatting and plates, you can write colorful letters, before such a possibility was only Block Launcher + plugins. Tommy, meanwhile engaged in the development of boats. Although he had already finished them, but still, this was a tough job for a pocket version of the game. Exclusive to the PE is that you can sit in a boat not one, but let's say with your doggie or other animals. Johan took up the same MCPE skins system. We have learned that Steve 0.11 will be replaced by Alex, who was added to the PC version 1.8. While we do not know how players will set their skins and do not know whether cloaks in the game, because Shuovey developer BC, was able to add the system cloaks in PE. Perhaps Mojang porting code.